See also original Standard Server plan location on their website! 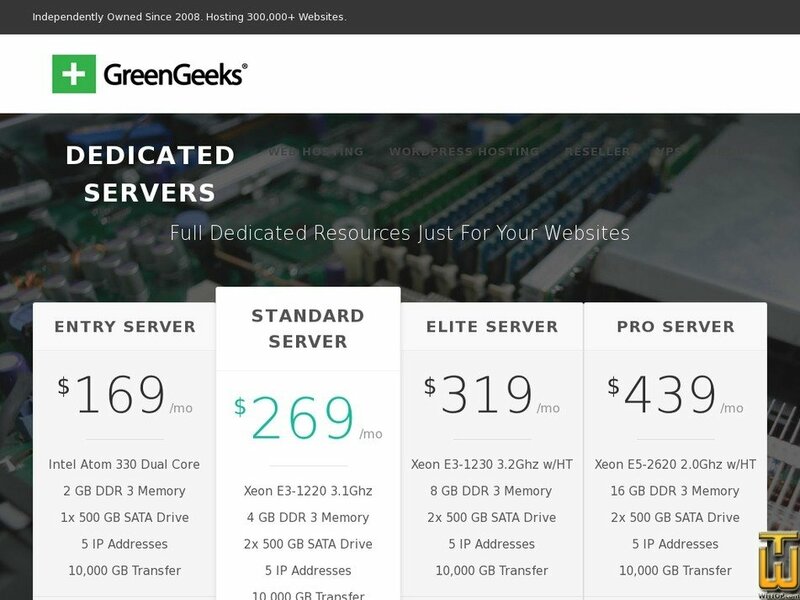 All of our dedicated servers use Server-grade Intel processors, memory, hard drives and equipment. Our servers are also offset 300% by wind energy making them not only green, but carbon reducing.